February | 2012 | Swaray Law Office, LTD.
Students, educators and lawmakers plan to gather at the Georgia Capitol to protest legislative proposals that would ban illegal immigrant students from state colleges and universities. The ACLU of Georgia, the Georgia Undocumented Youth Alliance and the Georgia Latino Alliance for Human Rights oppose Senate Bill 458. To learn more about this story, please click here. Are you an illegal immigrant student? Do you wish to learn what your options are in order to change your immigration status? Call Amadu Edward Swaray today to learn what options you may have that you have not considered. We look forward to assisting you with your immigration case. A federal appeals court’s decision to delay the deportation of seven illegal immigrants until the Obama administration re-evaluates their cases could encourage thousands of other illegal immigrants to seek similar rulings and could open the door to uncomfortable questions about the estimated 12 million illegal immigrants in the U.S, experts said. The seven people whose deportations the 9th U.S. Circuit Court of Appeals halted have no criminal records, but they were ordered deported before the administration announced a new discretion policy last summer. Last year, Immigration and Customs Enforcement decided to review about 300,000 pending deportation cases and put immigrants with criminal records or who pose a threat to national security at the front of the line for deportation. The rest would be allowed to stay indefinitely. Do you have a pending order of deportation? Call Swaray Law Office today at 763-549-0670 and speak to Edward Swaray. We can put a stop to deportation proceedings and allow you to remain in the U.S.
All information taken from USCIS’s news release. For more information, please click on the link at left. WASHINGTON—U.S. Citizenship and Immigration Services (USCIS) Director Alejandro Mayorkas hosted an Information Summit today at the NASA Research Park in Moffett Field, Calif., to launch the USCIS Entrepreneurs in Residence (EIR) Initiative. Are you an entrepreneur in need of analyzing your options? Please give Ed Swaray a call today at 763-549-0670 and let him inform you of all options available to you. All information below taken from this link. Please click on the underlined text at left for more information. The employer must establish that its need for the prospective worker’s services or labor is temporary, regardless of whether the underlying job can be described as permanent or temporary. The employer’s need is considered temporary if it is a one-time occurrence, a seasonal need, a peak-load need, or an intermittent need. The employer must demonstrate that there are not sufficient U.S. workers who are able, willing, qualified, and available to do the temporary work. The employer must show that the employment of H-2B workers will not adversely affect the wages and working conditions of similarly employed U.S. workers. Generally, a single, valid temporary labor certification from the U.S. Department of Labor (DOL), or, in the case where the workers will be employed on Guam, from the Governor of Guam, must be submitted with the H-2B petition. (Exception: an employer is not required to submit a temporary labor certification with its petition if it is requesting H-2B employment in a position for which the DOL does not require the filing of a temporary labor certification application). 3. Workers performing labor in the Commonwealth of the Northern Mariana Islands (CNMI) and/or Guam. Any unused/non-issued visas that remain at the end of the first half of the year are made available to employers seeking to hire such temporary non-immigrant workers during the second half of the year. Have questions as to how we can help you meet your H-2B needs? Please call Ed Swaray today at 763-549-0670 and bring us your concerns. A controversial program that lets U.S. immigration officials check the citizenship status of people who have been arrested is being expanded to include Baltimore despite objections from Mayor Stephanie Rawlings-Blake and immigrant advocates. The Secure Communities program, which began in 2008 and is being phased in nationwide, lets federal immigration officials review fingerprints collected when people are booked. The review will start in Baltimore and Montgomery County on Wednesday, according to a Department of Homeland Security letter obtained by The Baltimore Sun. To read more about the Secure Communities Program and its expected effects in the city of Baltimore, please click here. The U.S. Department of Labor’s Employment and Training Administration and its Wage and Hour Division today announced a final rule to improve the H-2B temporary nonagricultural worker program. 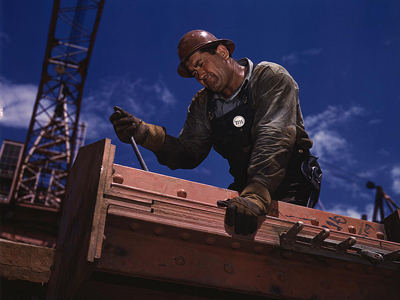 The rule, to be published in the Feb. 21 edition of the Federal Register, includes changes to several aspects of the program to ensure that U.S. workers receive greater access to jobs and strengthens worker protections. The final rule creates a national registry for all H-2B job postings and increases the amount of time during which U.S. workers must be recruited. The rule also requires the rehiring of former employees when available. In addition, H-2B program benefits such as transportation costs and wages will be extended to U.S. workers performing substantially the same work as H-2B workers. Worker protections also will be strengthened by enhanced transparency throughout the employment process. The rule will be effective on April 23. Materials, including fact sheets, are available at http://www.foreignlaborcert.doleta.gov/h-2b.cfm and http://www.dol.gov/whd/immigration/H2BFinalRule/index.htm. On February 6, 2012, USCIS held a teleconference announcing that, on February 16, 2012 the agency would launch a series of public engagements in Chinese, called Jiao Liu. The following is a brief transcript of Mr. Mayorkas’ announcement during the teleconference. 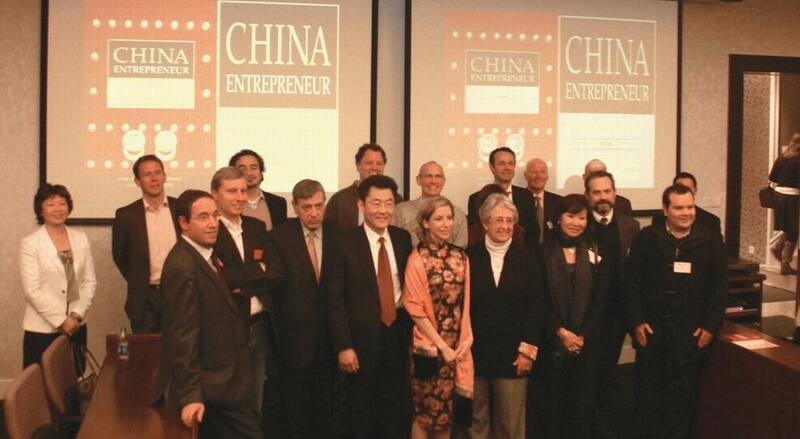 For more on this program, please click here. Amadu Edward Swaray to give Immigration Speech! Amadu Edward Swaray will speak about issues affecting illegal immigrants, and what to do now to adjust their status. Come hear Mr. Swaray speak at Recreational Fire Miracle Ministries on Saturday, March 24, 2012 at 5:00 PM and learn what you can do to help your immigration status. More details about the event to come–stay tuned! Immigration and Customs Enforcement (ICE) announced last week that the Secure Communities Program is now fully operational in Minnesota’s 87 counties, making it the 27th state to fully join the program. 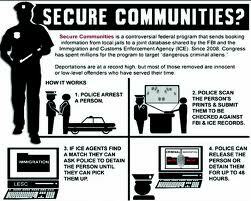 Secure Communities is a program through which the fingerprints of those who are arrested are submitted to FBI and immigration databases. When a fingerprint search yields a hit for an immigration violation, the person arrested is typically held on a voluntary immigration detainer until they are picked up by ICE to face deportation proceedings. To protect and safeguard your rights as an immigrant, please call us today at 763-549-0670 763-549-0670 to see how Swaray Law Office can assist you. We are always ready to help! The Department of Homeland Security (DHS) has recently announced the publication of a final rule that would establish as a permanent program, the ‘Global Entry’, a U.S. Customs and Border Protection (CBP) voluntary initiative that allows expedited clearance for pre-approved, low-risk travelers. The final rule becomes effective on March 7, 2012.